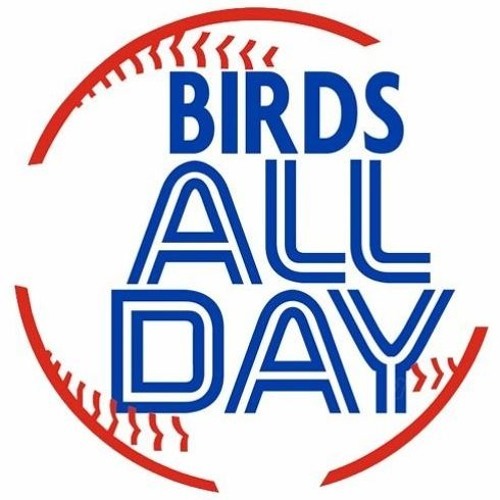 Taking your phone calls (theoretically) and chatting about the just-passed non-waiver trade deadline and whatever the Blue Jays did at it! Download 177. The Post Trade-Deadline "Call In" Show! Users who like 177. The Post Trade-Deadline "Call In" Show! Users who reposted 177. The Post Trade-Deadline "Call In" Show! Playlists containing 177. The Post Trade-Deadline "Call In" Show! More tracks like 177. The Post Trade-Deadline "Call In" Show!